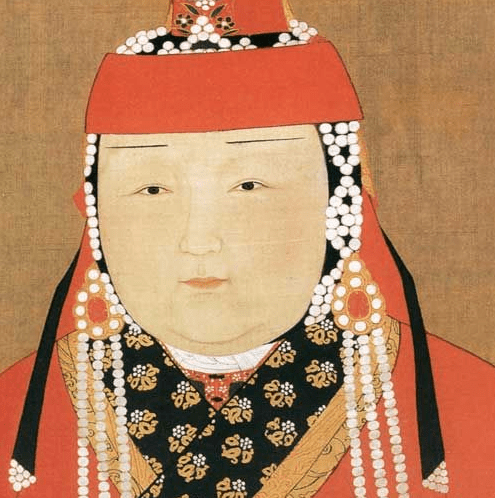 Börte, 1161-1230, Temujin’s wife and grand empress of the empire. Börte was not Temujin’s only wife, but the couple seem to have had very fond feelings for each other. She was his trusted advisor with responsibility for her own territory. Jochi, 1181-1227. 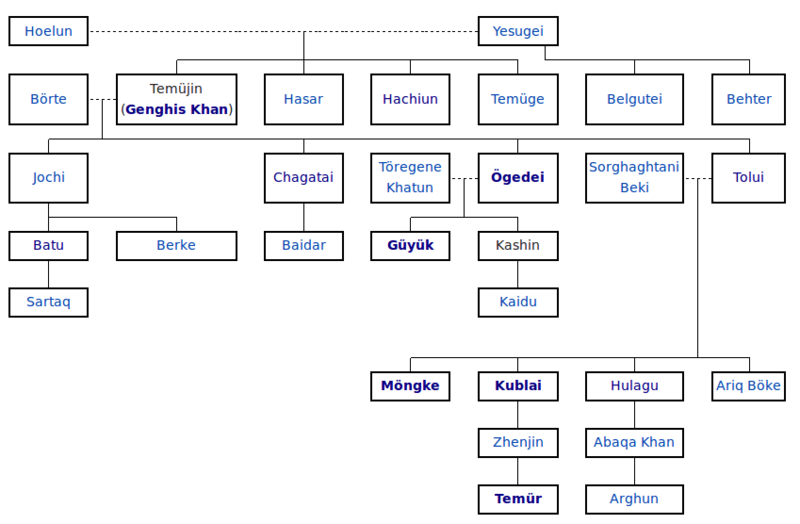 May not have been Temujin’s son since he was born too soon after Börte’s return to her husband. He was never accepted by his brothers as the legitimate successor to their father. 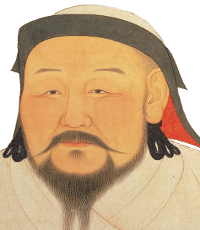 When Genghis Khan divided his empire Jochi got the western-most part, a territory which later came to constitute the Golden Horde, in today’s Russia. Ögedei, 1186-1241, was the third son and successor to Genghis Khan, as a compromise solution instead of picking Jochi or Chagatai. He expanded the empire into the Middle East, attacked the Jin dynasty in China and moved into Korea. 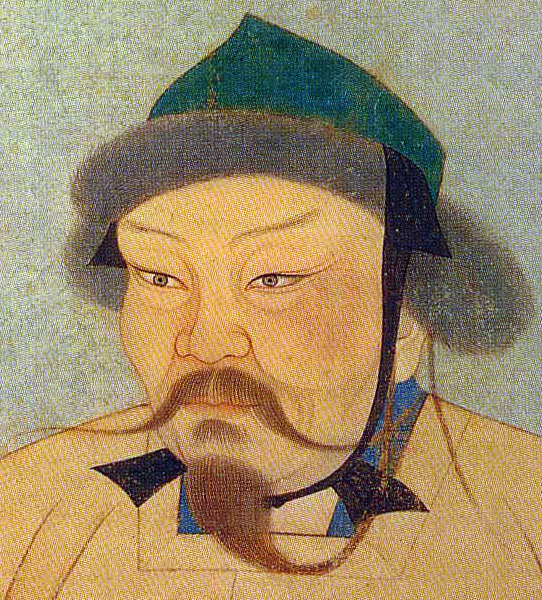 It was during his reign that the Mongols expanded into Europe. 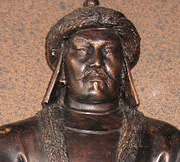 Tolui, 1192-1232, was the youngest of Genghis Khan’s sons. 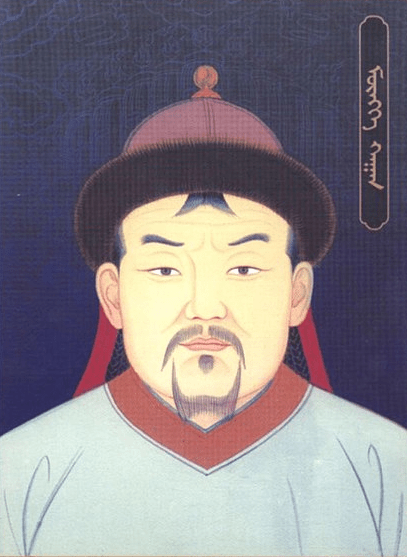 He inherited the traditional Mongol heartlands from his father. 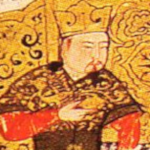 His descendants ruled Mongolia until 1691. Tolui, in turn, had four sons, but there were intense rivalries and occasionally wars between them. Möngke, 1208-1259, improved the administration of the empire. 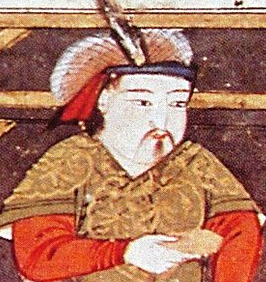 During his reign the Mongols occupied Iraq and Syria. After his death a war broke out between his brothers regarding the right of succession. 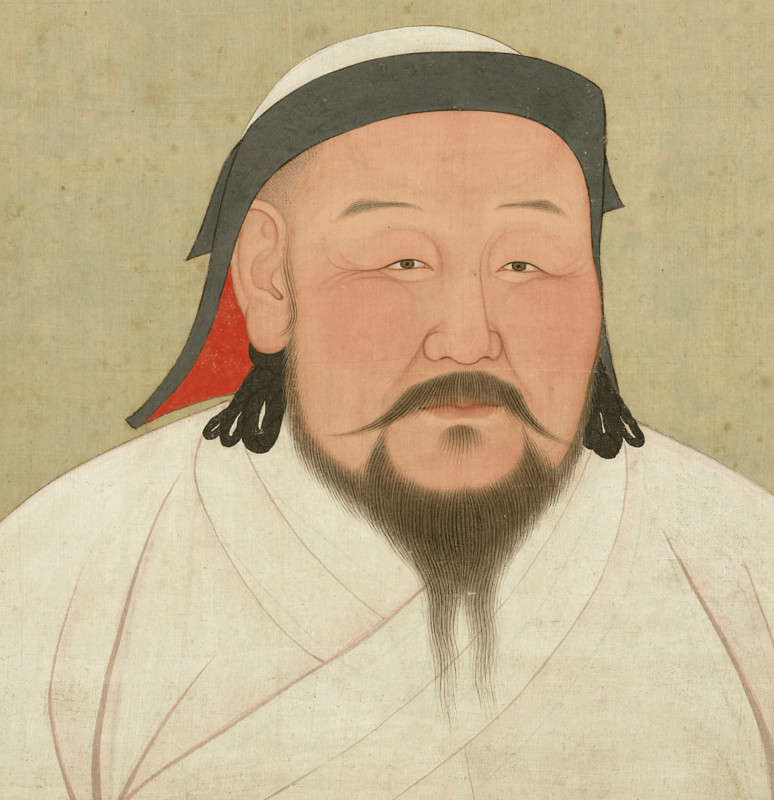 Kublai, 1215-1294, was the Mongol ruler who occupied China in 1271 and founded the Yuan dynasty which was to last until 1368 when it was overrun by the Ming. He moved his capital to Beijing. 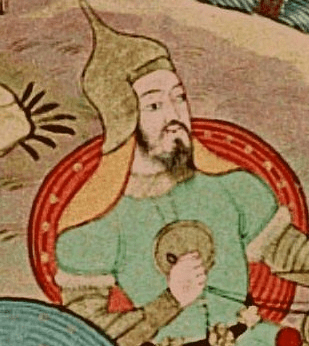 Hülegü, 1218-1265, occupied much of Western Asia, including Persia, and was responsible for the sacking of Baghdad in 1258. His forces lost an important battle at Ain Jalut, 1260, against the Mamuluk rulers of Egypt. His part of the empire became later known as the Ilkhanate, located in today’s Iran. Ariq Böke, 1219-1266. was the youngest son of Tolui. After the death of Möngke in 1260, he claimed the throne but was defeated by his brothers. He died only 45 years old. Rumors had it he was poisoned. 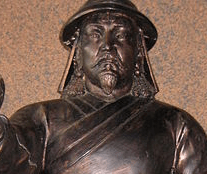 National Geographic, "Genghis Khan's Secret Weapon Was Rain"
The Chinggis Khaan Equestrian Statue, a 131-foot tall statue of Chinggis Khaan on horseback, on the bank of the Tuul River at Tsonjin Boldog, where according to legend, he found a golden whip.